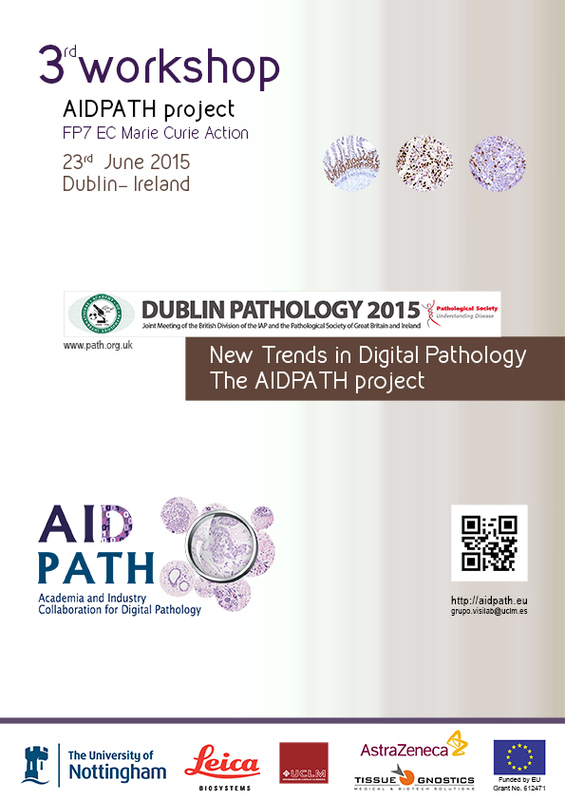 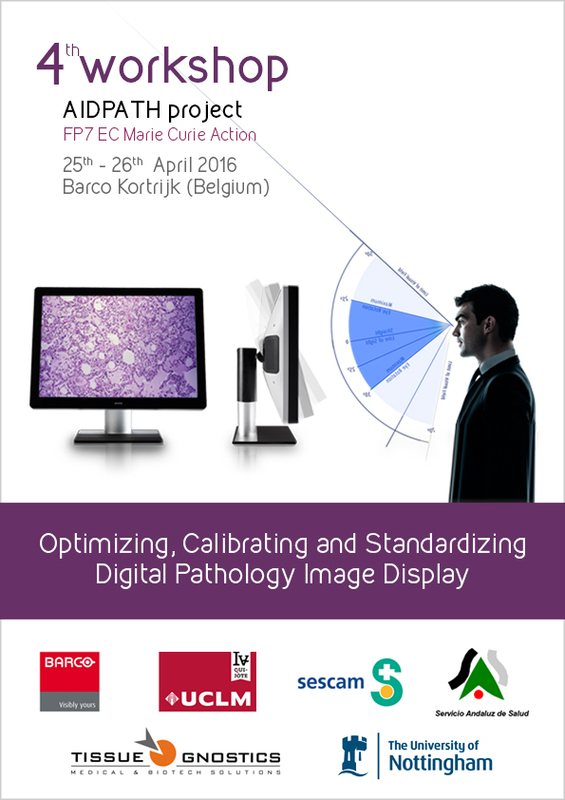 You have reached the website of “AIDPATH: Academia and Industry Collaboration for Digital Pathology”, an international project focused on developing efficient and innovative products for digital pathology. 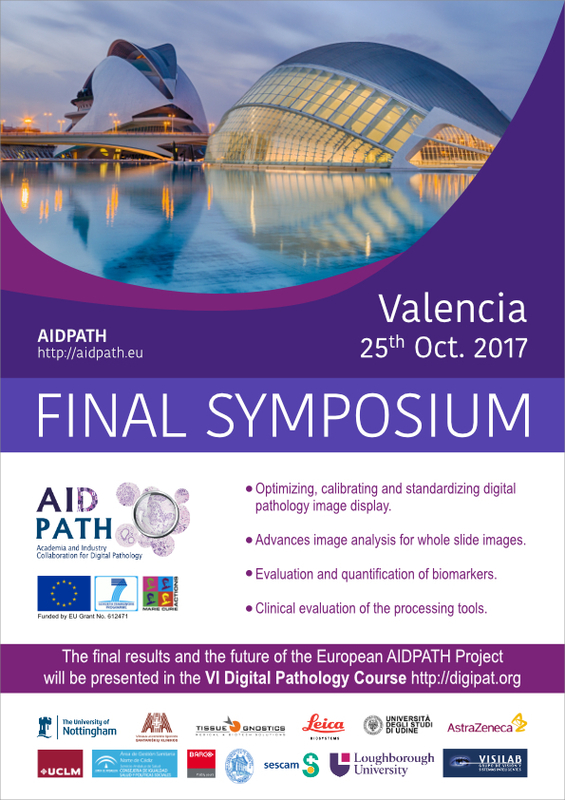 AIDPATH is an IAPP Marie Curie Action European Union’s FP7 Framework Programme that is going to unfold for four years starting in November 2013. 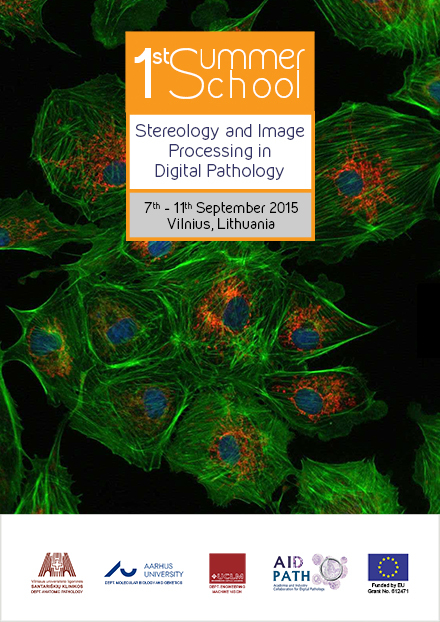 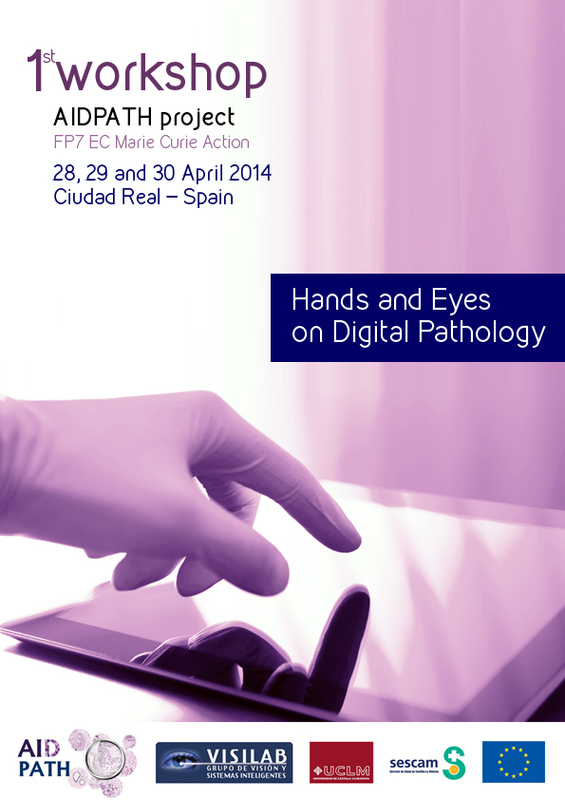 This project has received funding from the European Union’s FP7 programme under grant agreement No 612471. 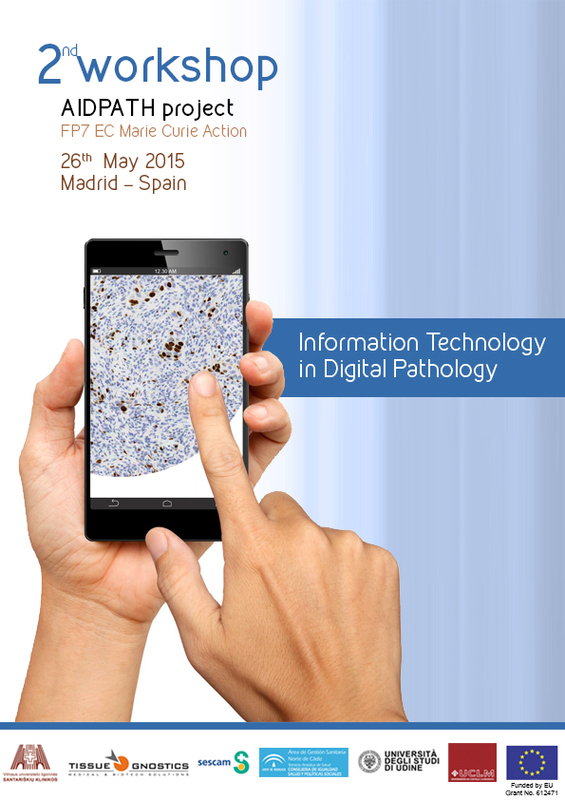 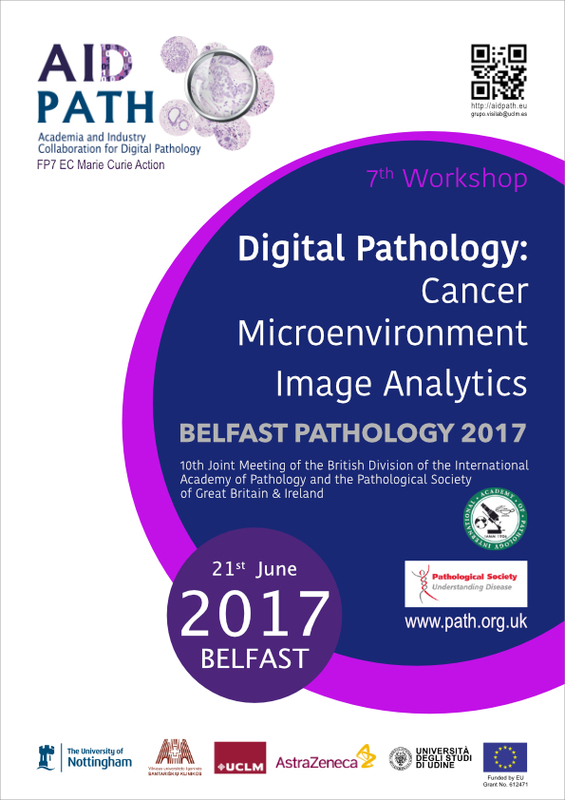 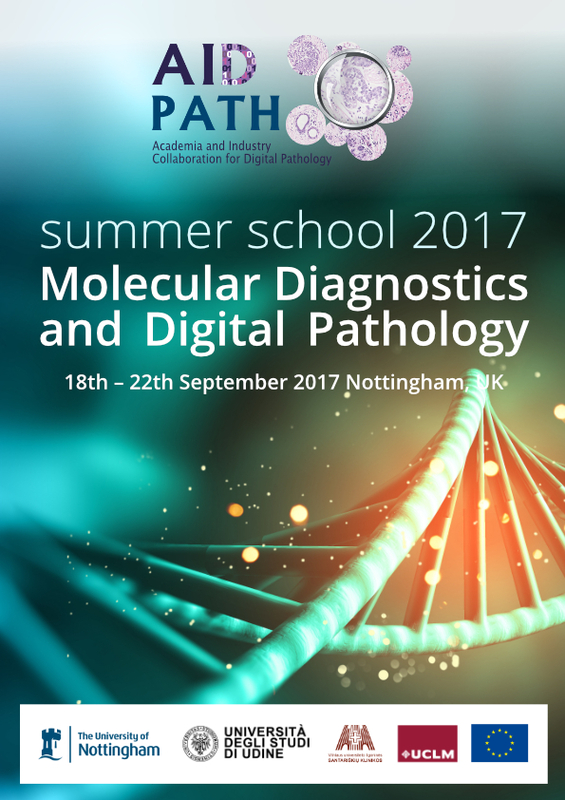 The AIDPATH project will foster advances in Digital Pathology through a series of activities including 11 new recruitments.